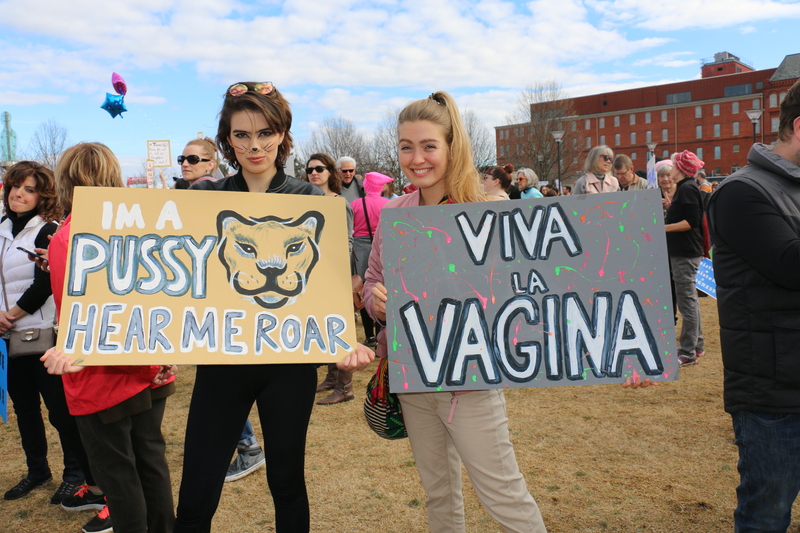 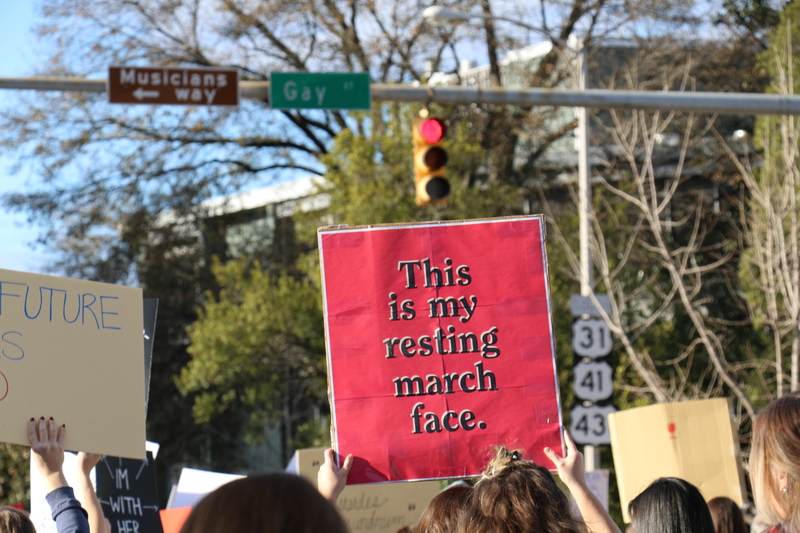 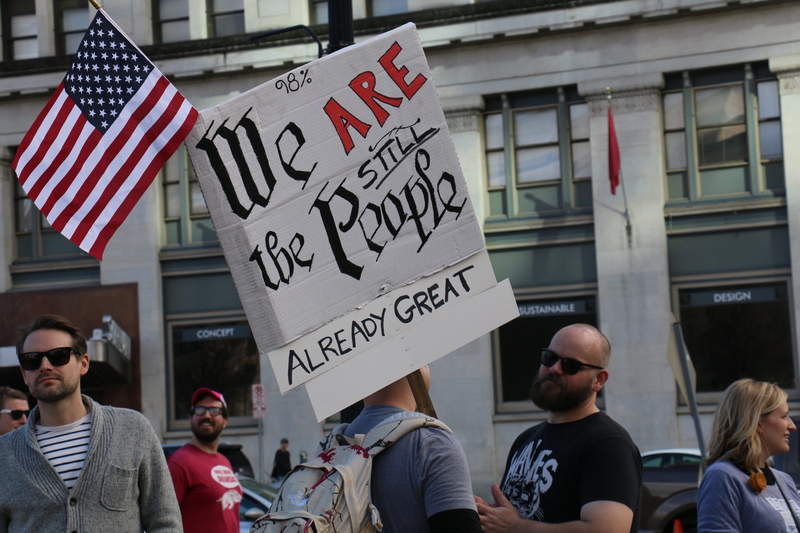 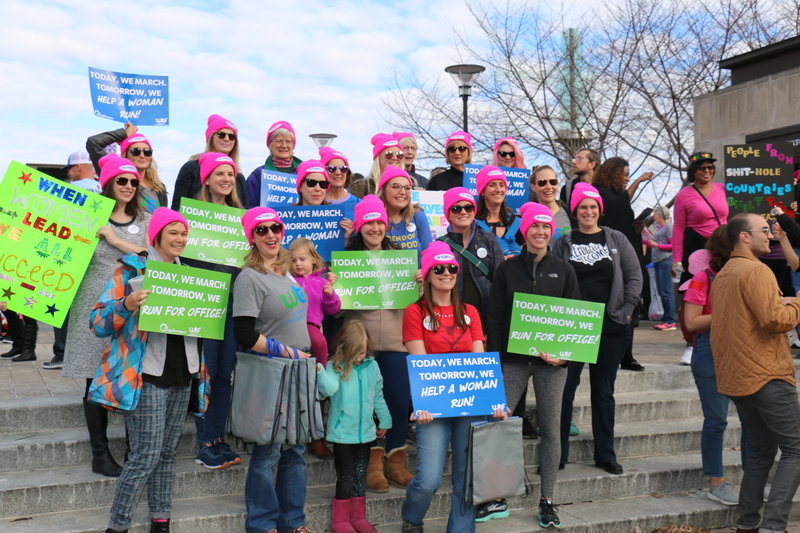 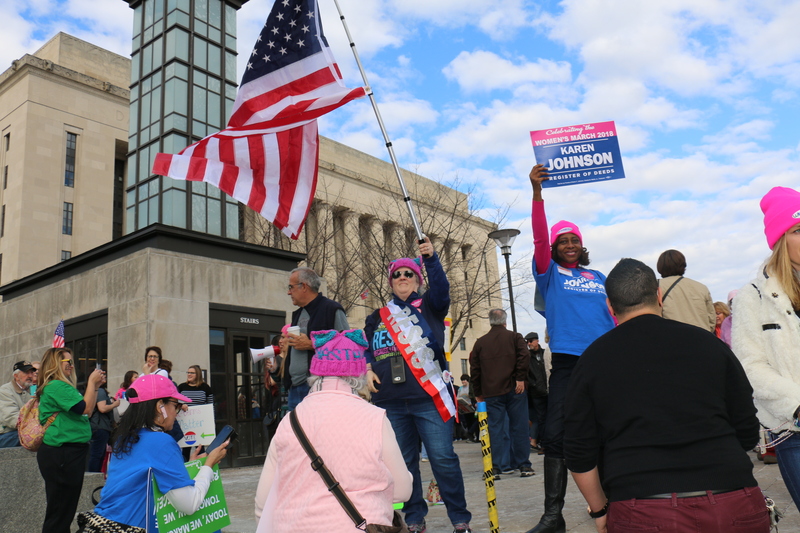 The march was organized by Power Together TN, the Tennessee chapter of the nationwide Women’s March, one year after marches were held across the country in 2017, most of them one day after President Donald Trump’s inauguration. 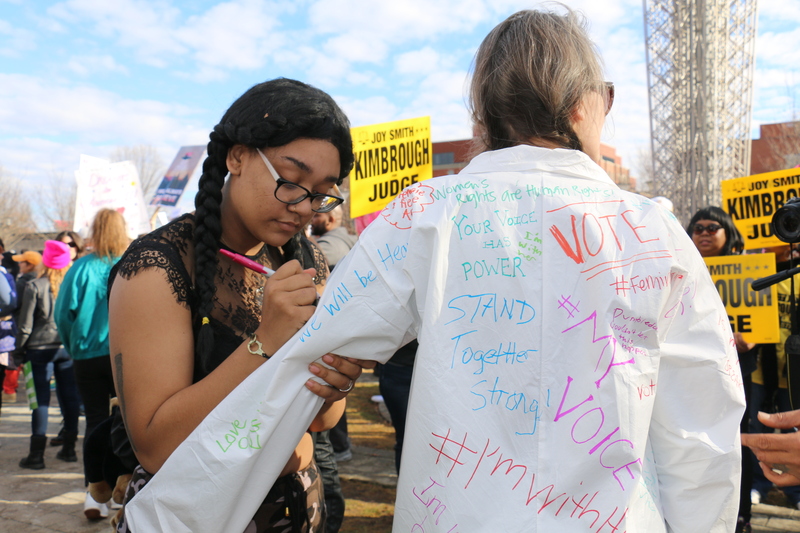 Multiple workshops and speeches were held Saturday morning before the march to inform demonstrators and community members about voting, the rights of minorities and practical activism. 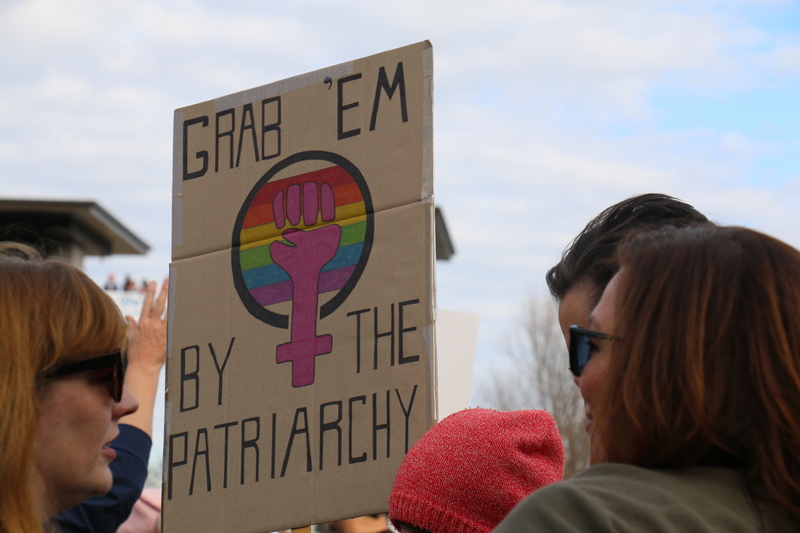 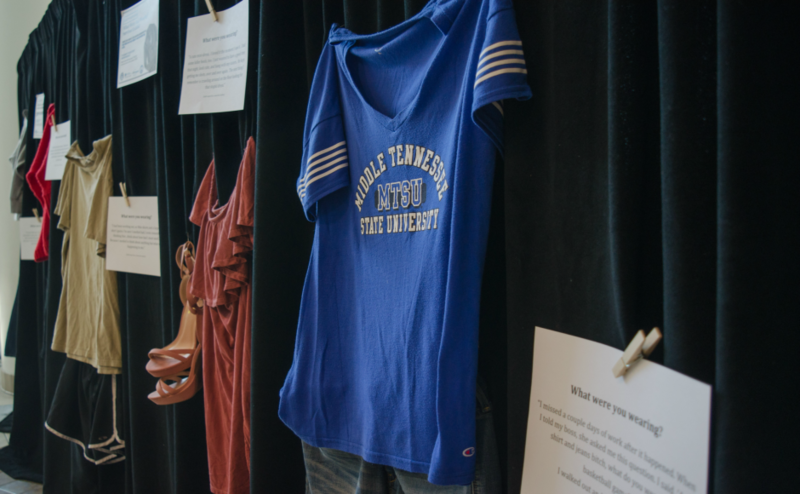 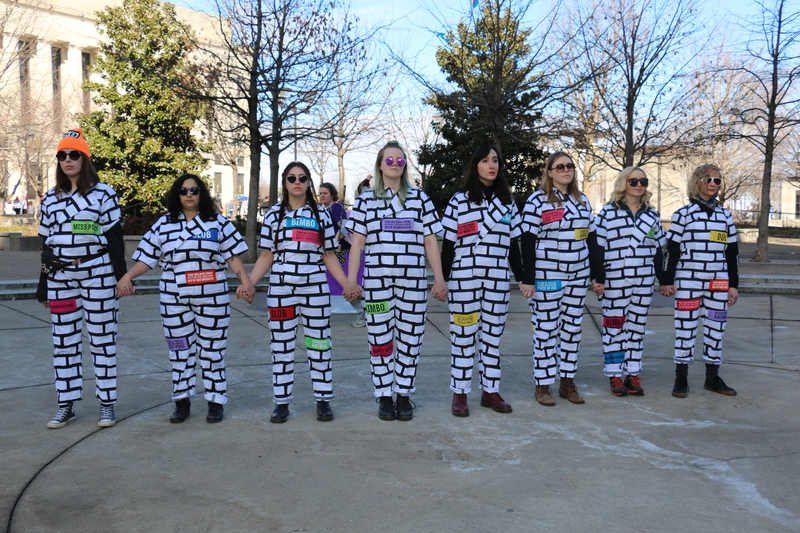 According to the Power Together TN website, the organization aimed to provide the tools for women to feel empowered and to help protect their rights through non-violent resistance. 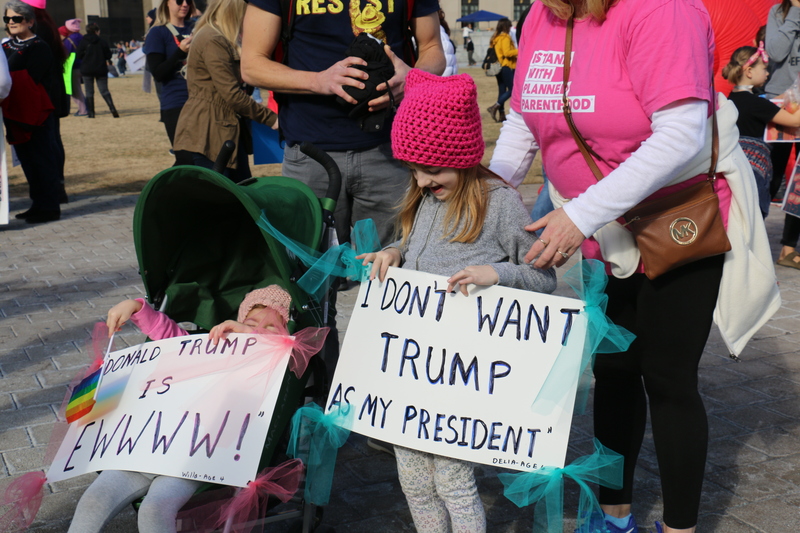 People of all ages attended for a multitude of reasons. 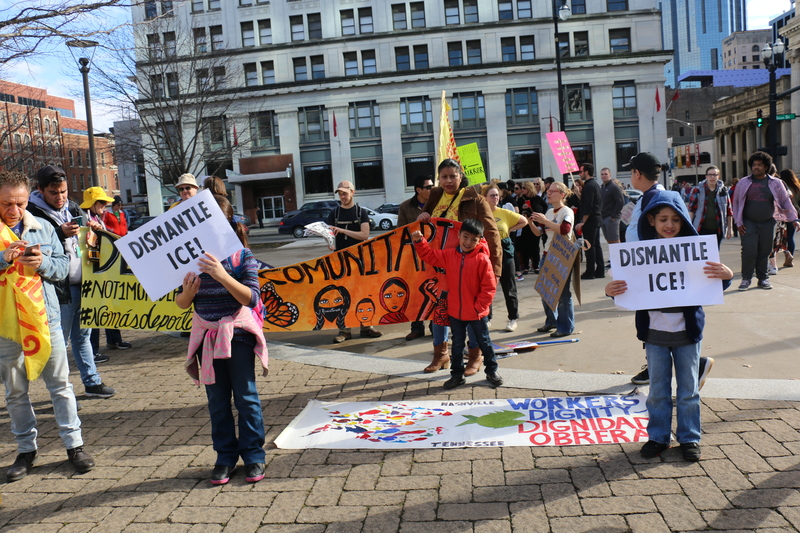 Some demonstrators returned after having participated in last year’s march. 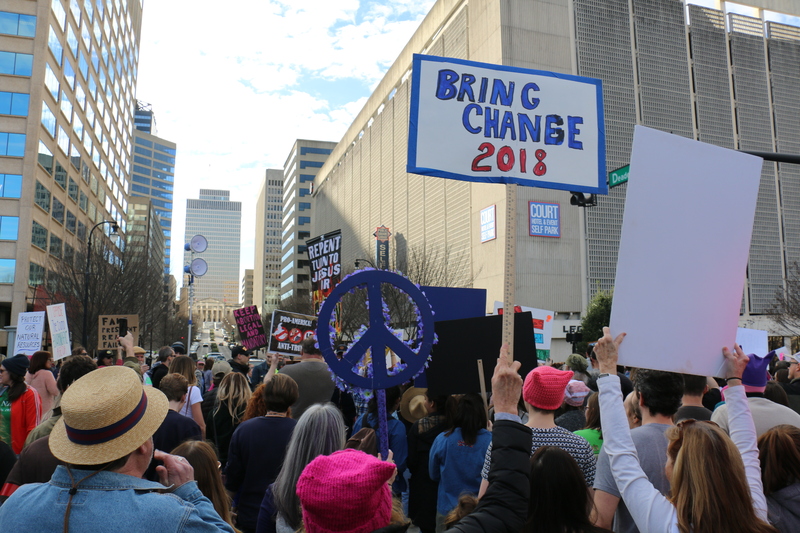 Nashville resident Anthony Mclean, 65, said that he returned with the hopes of keeping people involved. 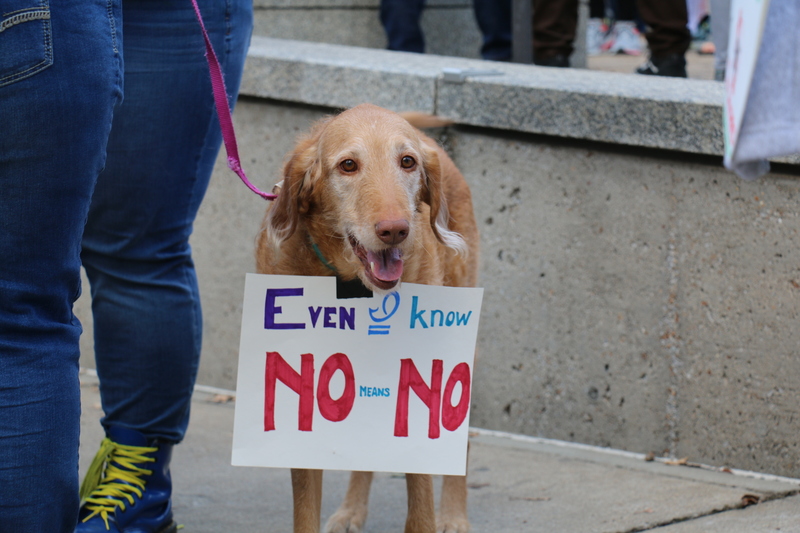 Other demonstrators marched for the very first time. 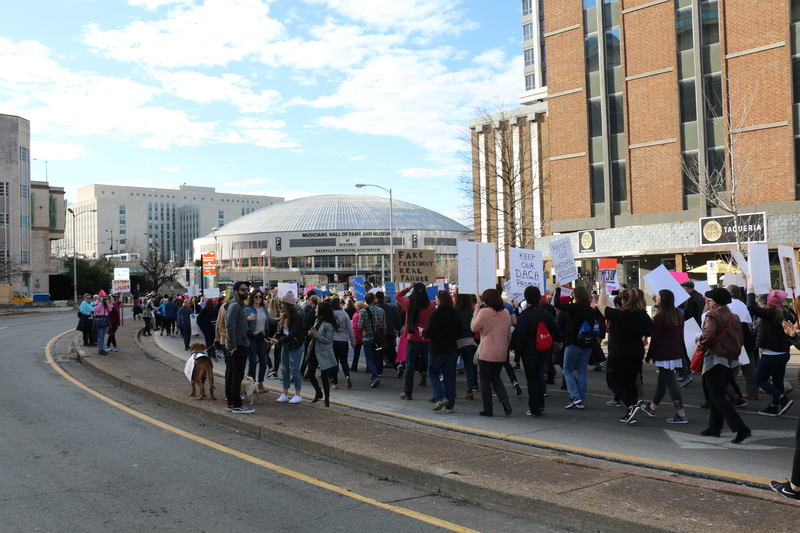 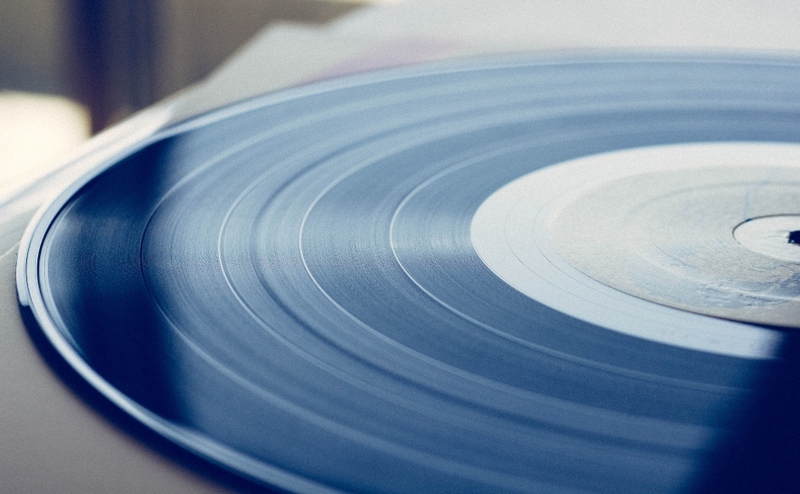 Belmont University student Riley Ward, 18, said she was planning on changing her major from music business to sociology due to her interest in changing the future. 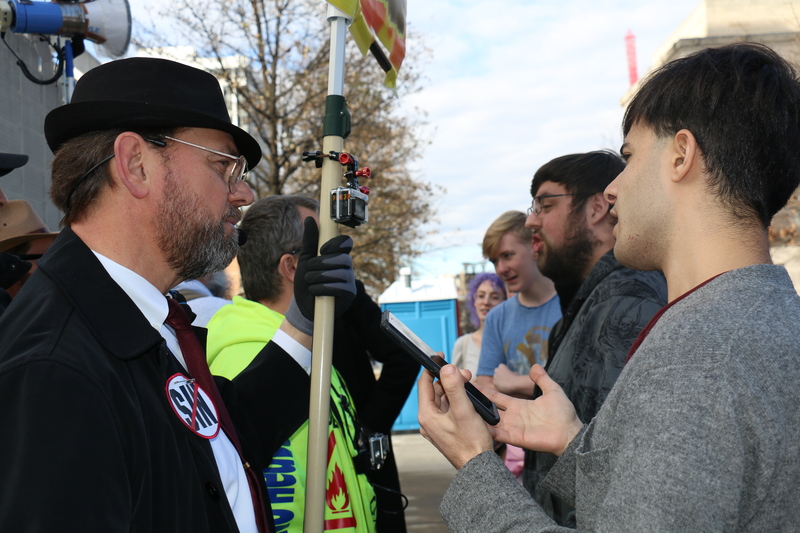 Despite the large outpouring of like-minded individuals, groups of counter-protesters also attended the march. 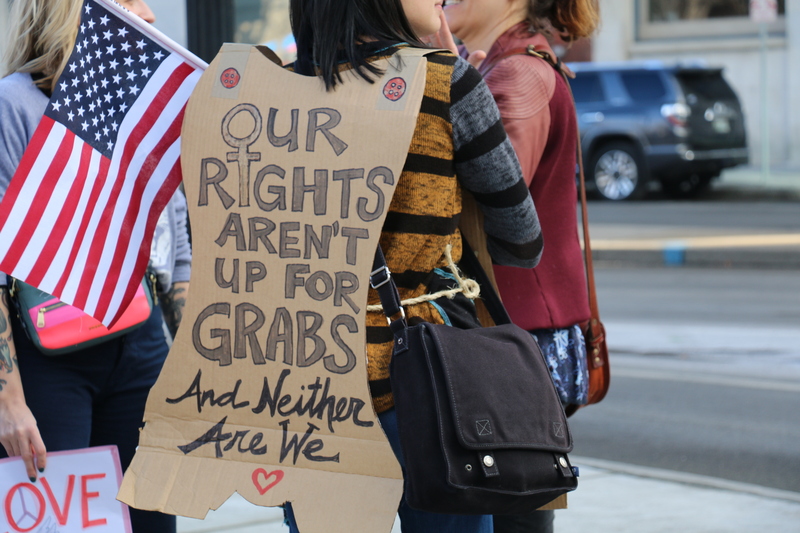 They carried signs and photos and shouted as the demonstrators passed by. 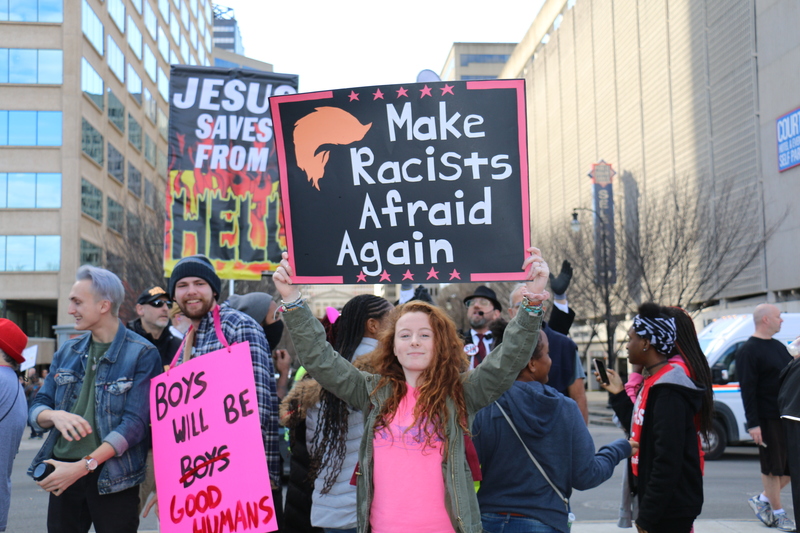 When asked her opinion on the counter-protesters that were present at the march, Ward said that they were infuriating, but that the love present made her feel like the bigger person. 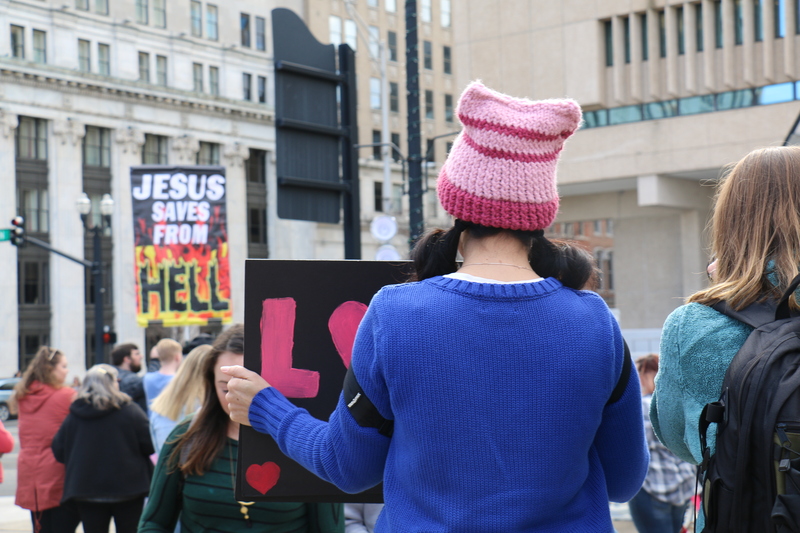 The counter-protesters held signs that read, “JESUS SAVES FROM HELL,” and had large sound systems so that their message would be heard. 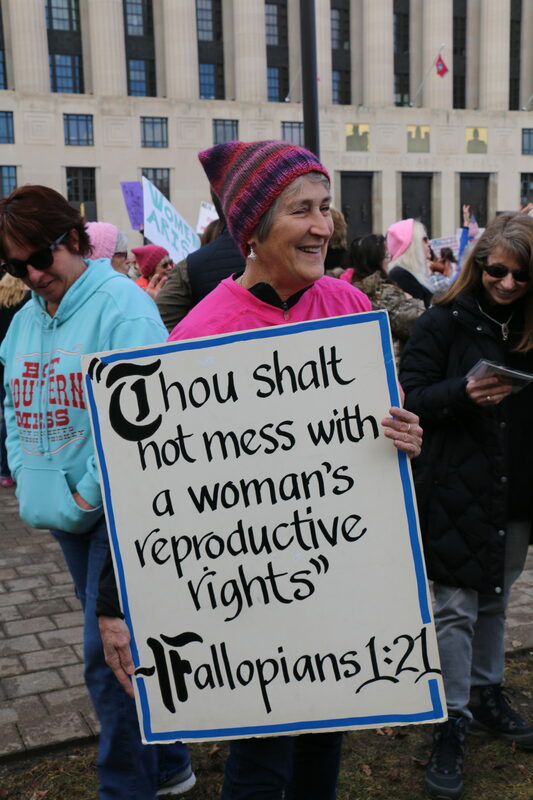 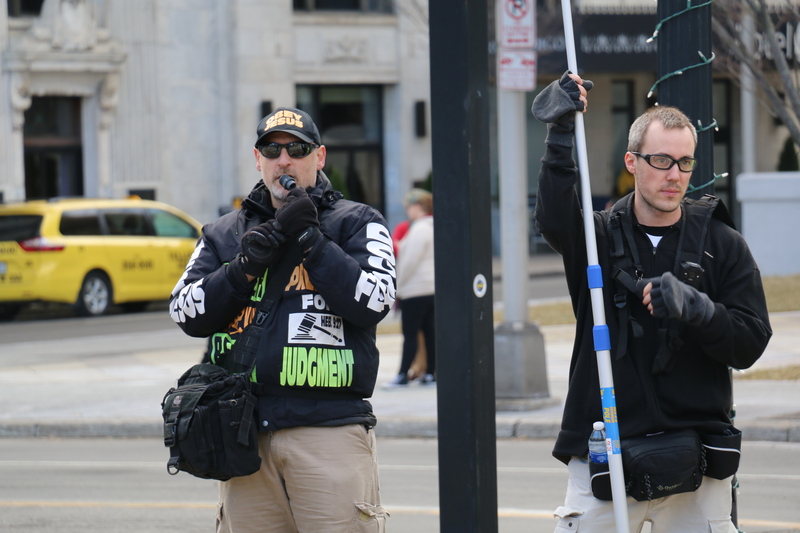 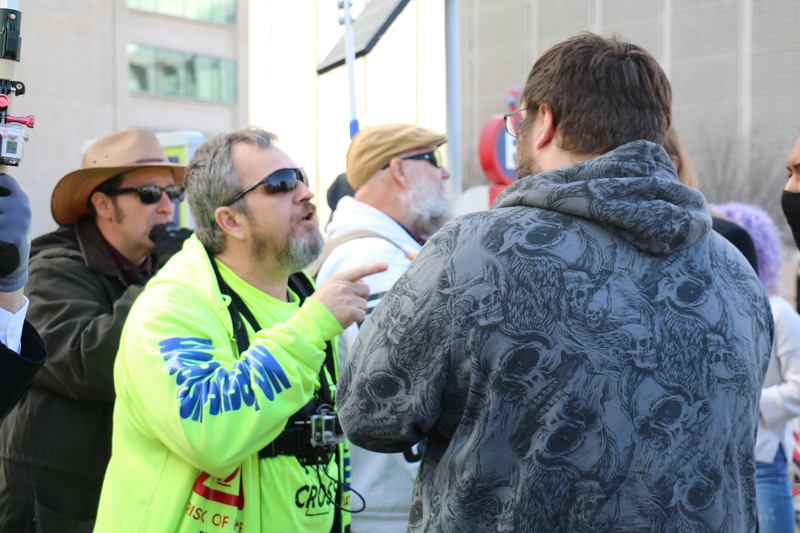 One of the counter-protesters approached many of the demonstrators with a photo of an aborted fetus and bible verses. 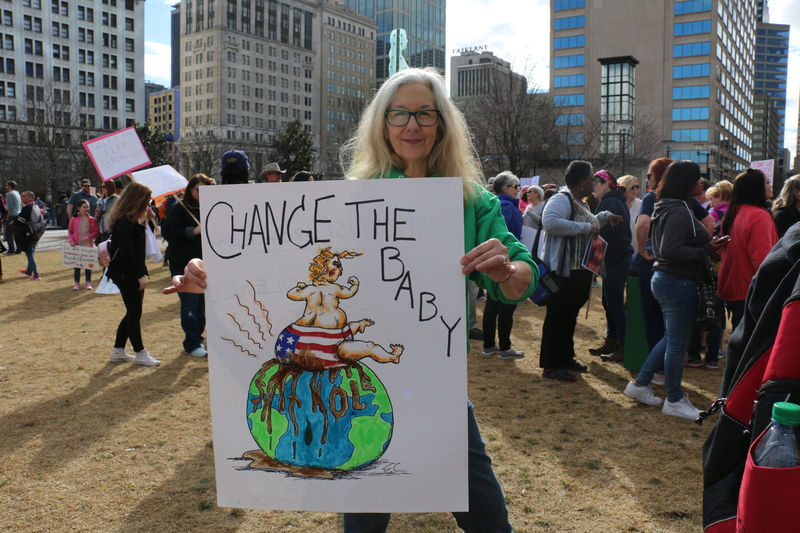 Claeys stated that the march was important to her because it affected her child’s future. 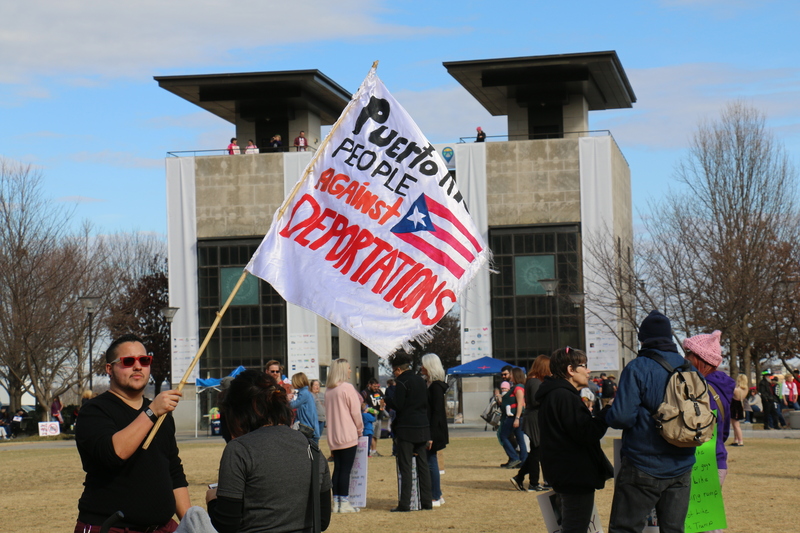 A variety of speakers, poets and musical artists performed at a rally at the end of the march. 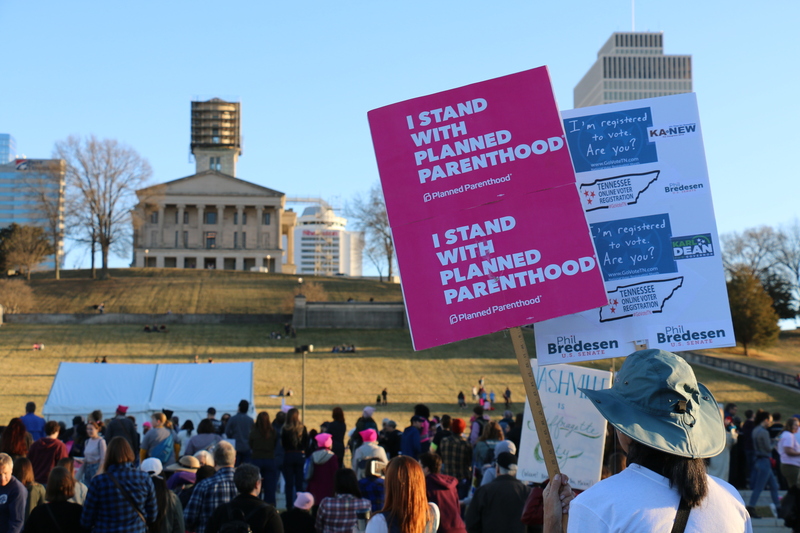 Executive Director of Tennessee Advocates for Planned Parenthood Francie Hunt spoke about the importance of Planned Parenthood’s presence in Tennessee. 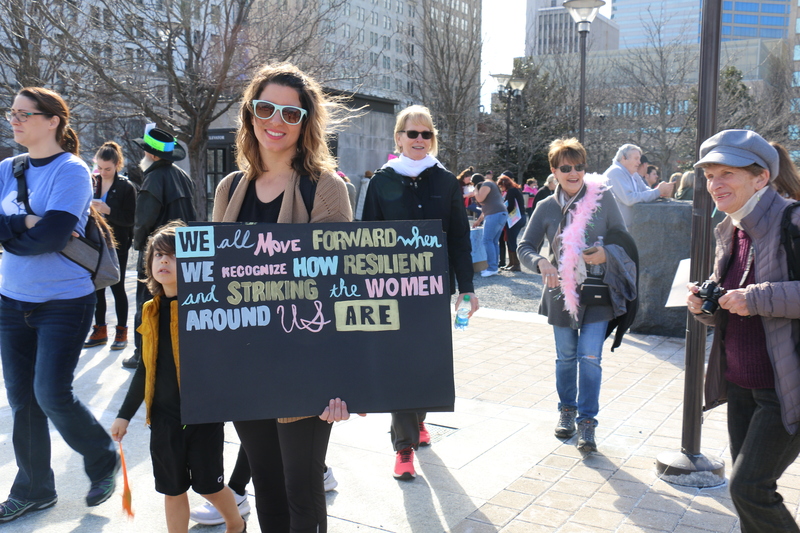 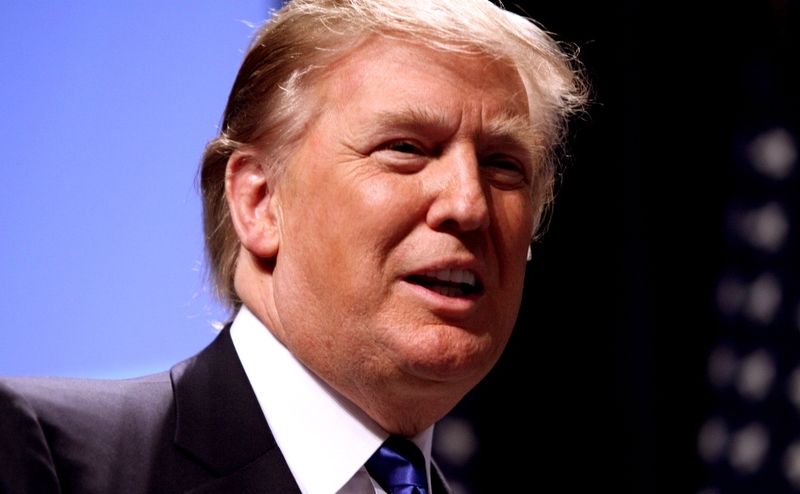 For more information about the Women’s March 2.0, click here.